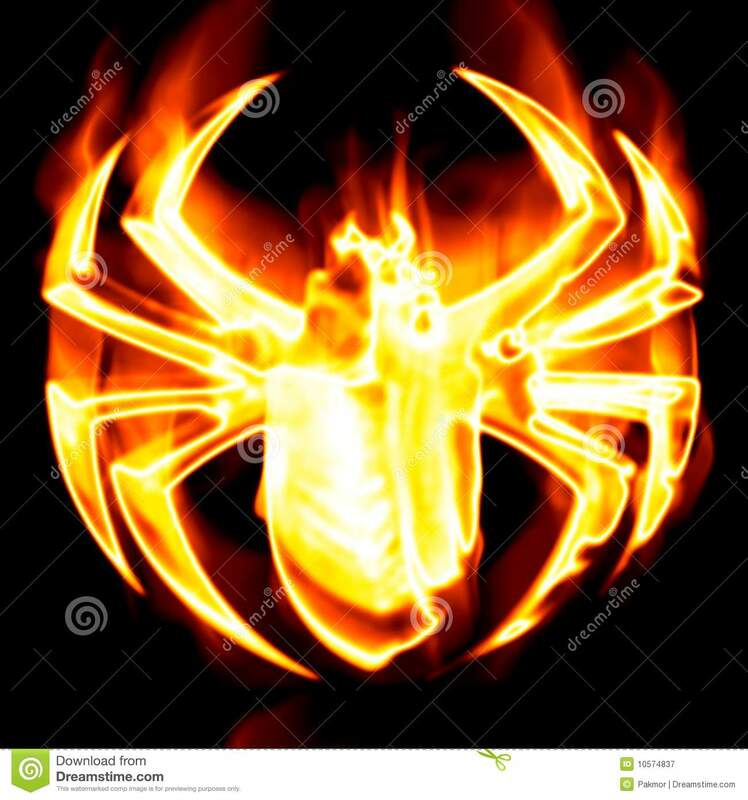 Posted on October 26, 2015 by staceyanderton1	in Entertainment and tagged #NewsoftheWeird, #SpidervsLighter. SpiderA spider lands on a car at a Center Line, Mich. Mobil gas station and a man uses what he thinks is an appropriate weapon for the job. A lighter. While at work, a clerk at the station was doing her everyday routine when she quickly glanced at the security camera screen and saw a unique attempt to kill a spider. The man ignited the lighter and the fire spread quickly to the gas pump which burst into flames. In the reports the man denied that he caused the fire and blamed it on the static electricity until they replayed him the video. Aaron Brown, an eighth grader at Saegertown, was asked what he thought was going through the guy’s head when igniting that lighter. “Well, spiders are pretty evil, so he probably didn’t want to get bit, so the only obvious option was to light it on fire.” The spider was reported dead at the scene. So tragic. When asked if there could have been an alternative option to killing the spider, Harman said, “I probably would have used my shoe,” while senior Zach Courson disagreed. “A lighter sounds pretty good,” he said.